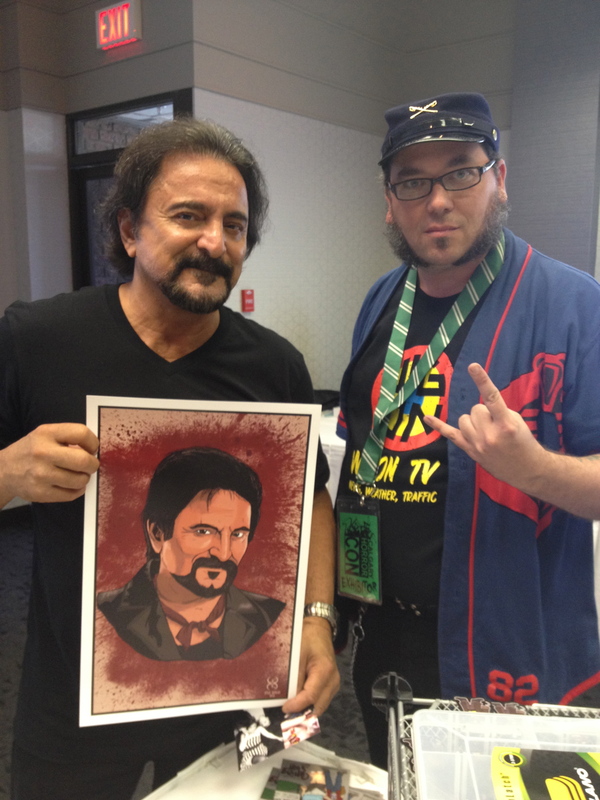 Calgary Horror Con and inspiration! I love this con. I’m excited to be apart of it. As posted earlier I did some portraits of some of the guests at the show. It’s been a long time since I’ve done portraits but it came back pretty easily. 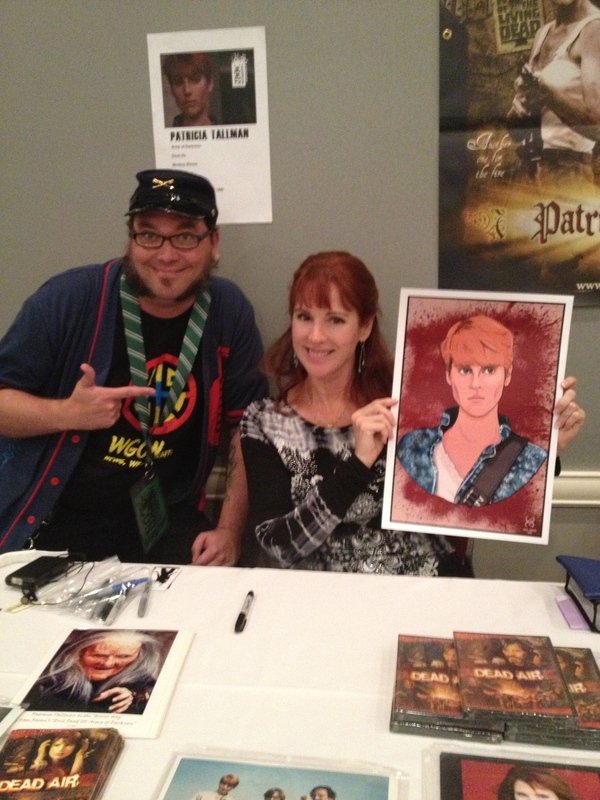 Well early on a nice lady bought a print of Patricia Tallman. She took it to Miss (mrs?) Tallman and she really liked it and asked if I would trade a print for a autograph. 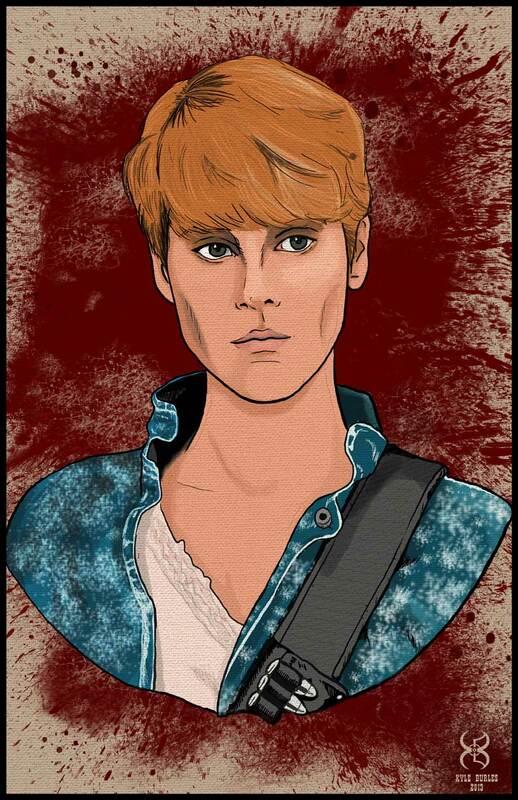 Hells ya! I took her a copy of her individual pic and a copy of the group print I did. She super loved them, I joked (only mostly) that it was just a clever ploy to get me close to her lawyers. She’s super nice and mega awesome. I doubt that day 2, (which is about to start in about 10 minutes of this writing) is gonna live up to yesterday but we’ll see. I’m still jazzed and excited.